Kjeld Duits: @Michael: Glad you like this look. Michael: Absolutely beautiful. The soul comes out from her eyes. Such a deep and intelligent soul and a deep and passionate woman. The face/head mask piece is amazing and reminiscent of the Ninja assassins of old feudal Japan. The perfect model and perfect out fit on her. Yuka, you have my heart. 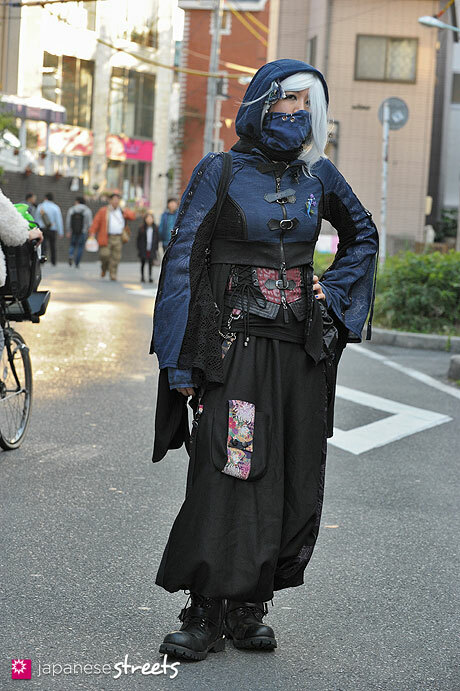 Kjeld Duits: @bigm: That’s a great word to describe Yuka’s look! Kjeld Duits: @HobbiHorse: OMG, I made a lot of mistakes on this page. Both age and gender were wrong. Amu is very much female, HobbiHorse! Sorry for the error. Kjeld Duits: @me: Fixed it. 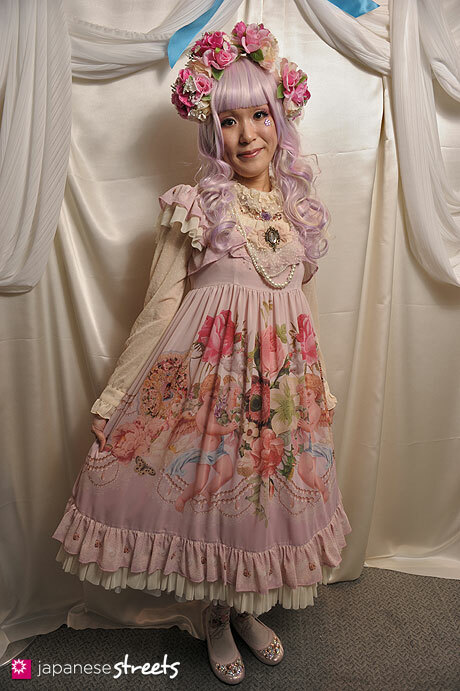 LolitaLover: This Girl is so Cute, her Outfit ist beautyful an her Shoes are Phänomenal!